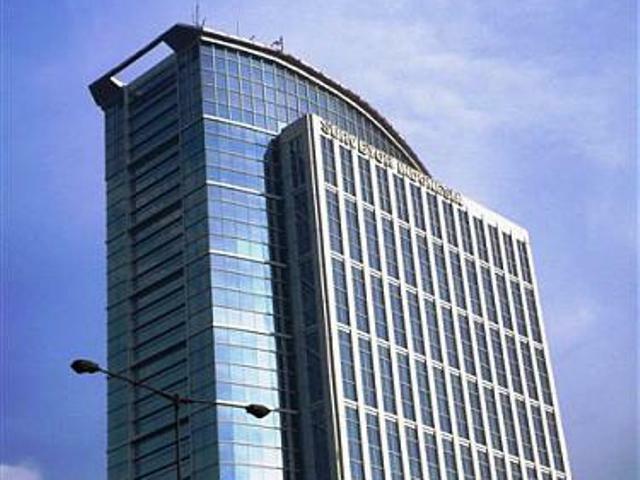 Adhi Graha Building or Surveyor Indonesia Building is the ideal location for office rentals. 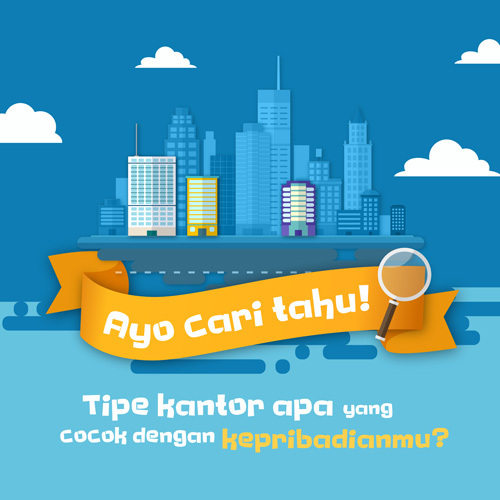 At its peak was the name Surveyor Indonesia. But the real name is Adhi Graha Building (Adhi Graha Building). As the name implies, this office building belongs to PT Adhi Realty, a state-owned subsidiary of PT Adhi Karya Tbk. Established since 1996, this 18-storey building is a strata title office building, whose office space is available for rent and sale. In addition to local companies, a number of foreign companies from France, Korea and Jordan have offices here. If a Korean company is here because next to it there was originally a Korean Embassy building, which currently functions as the Korean Cultureal Center. For skyscraper buildings, besides Adhi Graha Building, Adhi Realty also developed Menara MTH (MT Haryono) and also Salemba Residence Apartments. For housing, the company has developed Graha Kalimas housing and Taman Melati. The most complete rent Office on Setiabudi, South Jakarta is on ipapa.co.id, one of the recommendations is the Adhi Graha Building. Not only office space like in general, ipapa Indonesia also has a data base for serviced office, coworking space, and virtual office.